On Sept. 17, 2016, Leonieke was honored to speak at TEDx, delivering an insightful talk on applying child-like enthusiasm to life's endeavors. She closes out alongside her dad and drummer, Nick Scheuble, and bassist, Tim Givens for a soulful and lively rendition of "Moanin" by Bobby Timmons. 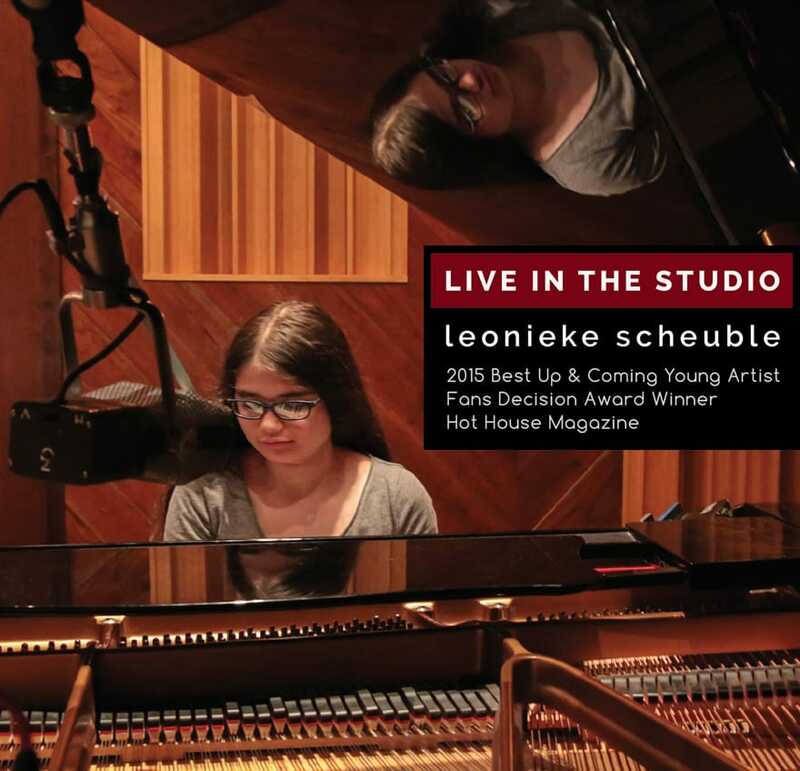 HotHouse magazine awarded Leonieke "Best Up and Coming Young Artist" at the 2015 Hothouse Fan Decision award Ceremony held at The Metropolitan Room in Manhattan in Sept. 16, 2015. 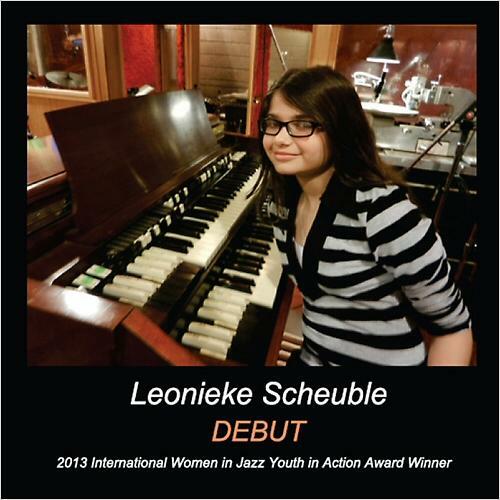 ​In the summer of 2012, Jazz great Dr. Lonnie Smith gave a 10 yr. old Leonieke a Hammond organ after hearing her play on youtube. A year later, Rudy Van Gelder recorded her with Jimmy Cobb, Miles Davis’ star drummer. She was on fire! It's all captured here on her first album, "Debut." The great Joey DeFrancesco invited Leonieke Scheuble onstage at Birdland in NYC to perform with his band on Feb. 1, 2014. 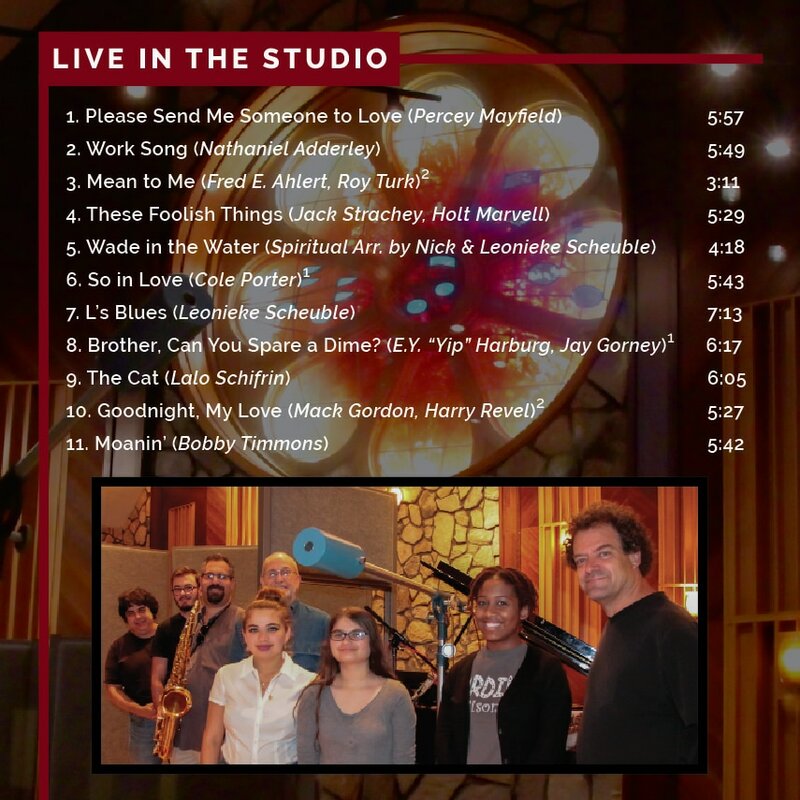 She performed Jimmy Smith's "The Cat" along with Paul Bollenbeck, guitar and Carmen Intorre, drums. Copyright © 2017, by Leonieke Scheuble. All rights reserved.